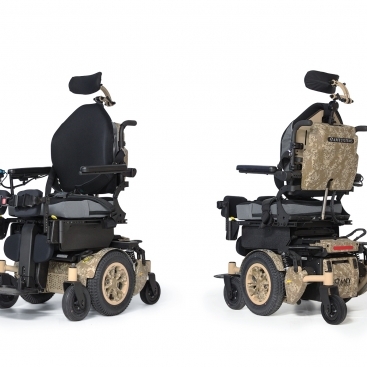 The Alltrack M Series is a mid-wheel drive power wheelchair with a standard weight capacity of 300 lb (136 kg) with an HD option of up to 450 lb (205 kg). 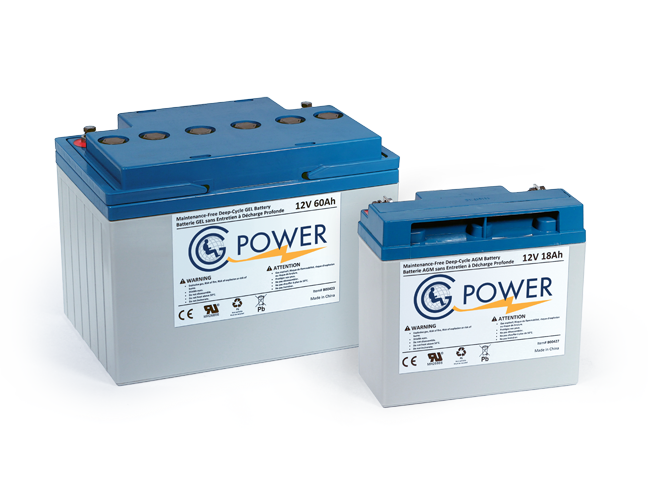 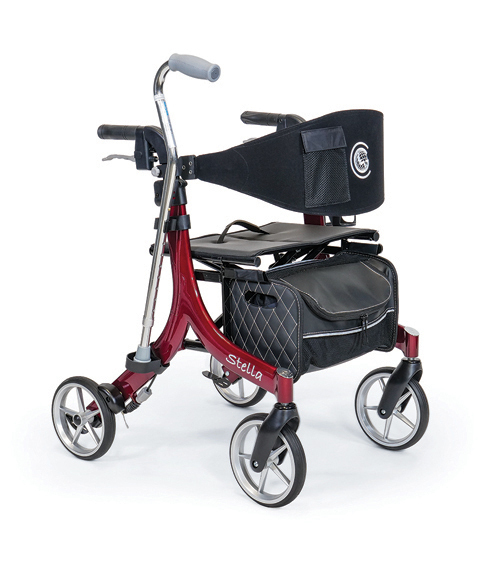 It is ideal for an active user sharing their time between indoor and outdoor activities. 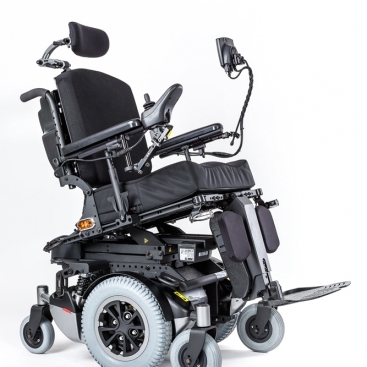 This Mid-Wheel Drive power wheelchair allows the user to easily maneuver over day to day obstacles while providing unsurpassed stability provided by its suspension and exclusive 8” (205 mm) front casters (optional). 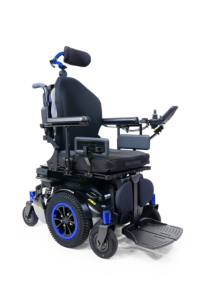 It features a short turning radius, adjustable rehab seating, low seat to floor height down to 15.75” (400 mm), PG Drives electronics and 4-Pole 5.9 mph (9.5 km/h) or 6.5 mph (10.5 km/h) high speed German motors. As part of the Alltrack family, it also comes with the Advanced Geometric Design (A.G.D) with its GC3 technology that enhances the stability, mobility and comfort for the user. 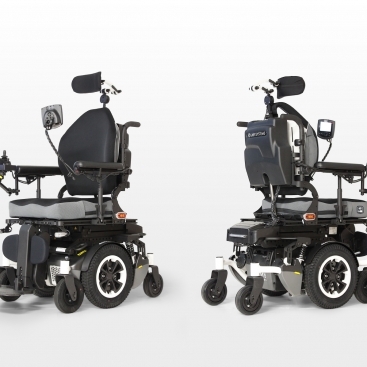 The Alltrack M has a full list of options such as a 50° power tilt, power recline with shear reduction, 11” (280 mm) power elevating seat, power elevating & articulating legrests or foot platform, SMARTTRACK™ (assistive driving package) and offers exceptional performance with specialty controls. 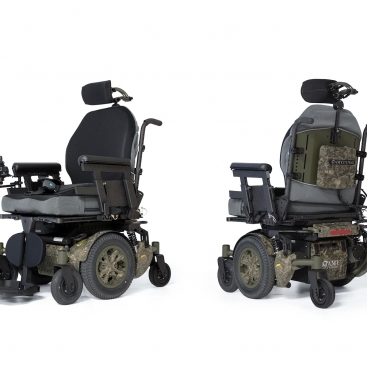 Custom options are available (contact CSR for details).